Adrian found his stride as a solo artist by bringing together his myriad influences into a succinct sonic persona with 2008’s debut LP MAGIC MONDAY and well-received single “Triple Chrome Dipped”. 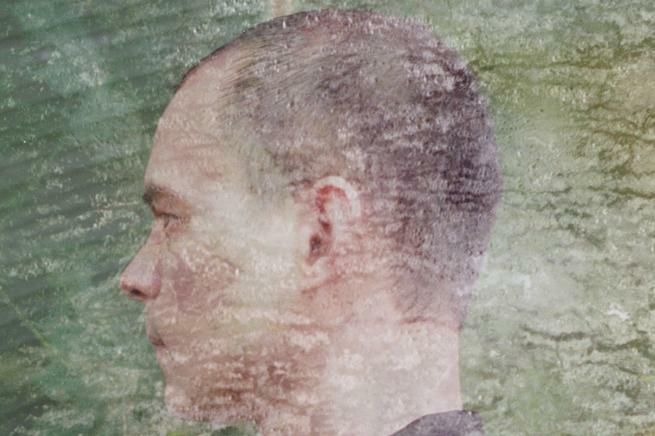 It was the producers tightly woven musical amalgam of hip-hop, booty , electro and detailed process that made Michna’s debut album move. In 2009 he released the Eggstra EP followed by the Moving Mountains EP in 2012. In 2014 he scored 3 new songs for the Hohokum Soundtrack. His sophomore LP, "Thousand Thursday" will be released February 2015 on Ghostly International.